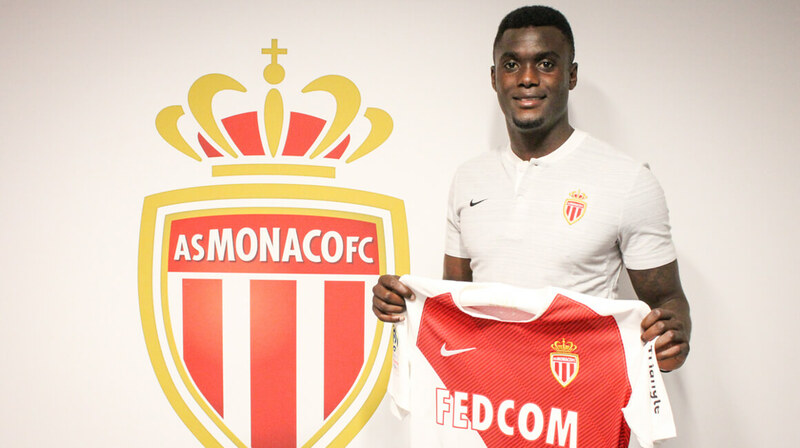 AS Monaco is pleased to announce the signing of 26-year-old Pelé from Rio Ave FC. 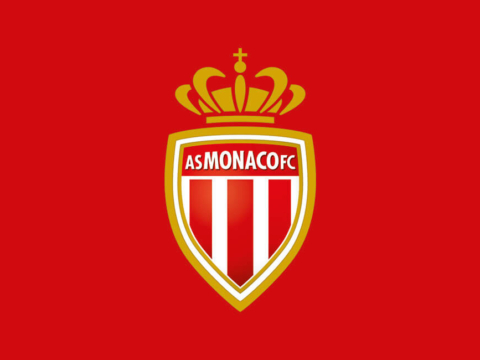 AS Monaco is pleased to announce the signing of 26-year-old Pelé from Rio Ave FC. CF Belenenses, the midfielder from Guinea-Bissau (1.82m, 75kg) passed through AC Milan and SL Benfica, playing last season at Rio Ave FC. He registered 7 goals in 31 matches in Liga NOS. Judilson Mamadu Tuncará Gomes “Pelé” greatly contributed to the history of his club, as it finished the league in fifth place, qualifying for the Europa League in the process, while setting a club record of 51 points. He was also voted as Rio Ave’s “player of the season.” To train international with Portugal’s U19, U20 and U21 teams, he has also represented Guinea Bissau.